How Far is Sai Satya Golden city? 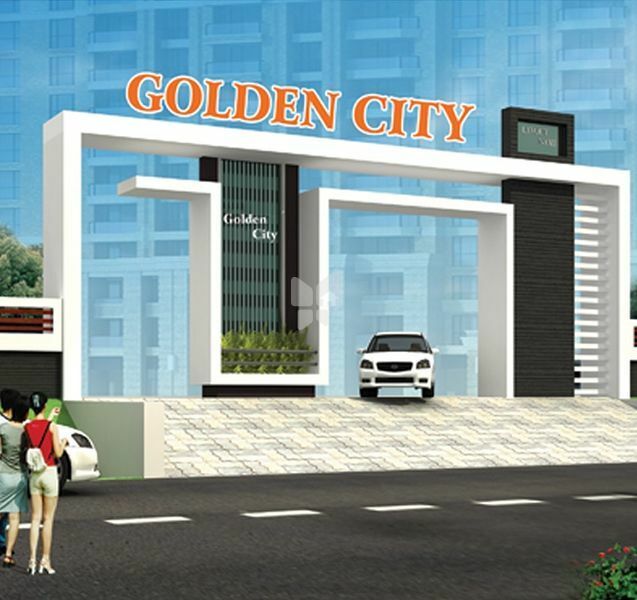 Sai Satya Golden City is one of the residential project that is located in Vishakapatnam. Developed by Sai Satya Township, this project offers odd dimensions of residential plots with modern amenities for the comfort of residents.